We have fully trained and equipped wiring specialists to correctly run and install the cabling required to operate your systems in both existing and new facilities. Many of us did not have the opportunity of seeing our homes being built and could not specify the locations of computer jacks in our homes or businesses. Expert Electric can deliver network cabling and install computer outlets to almost any room or rooms in your home or business. Although wireless is simpler for a lot of people, the wireless signal strength may not be powerful enough to cover the entire building or may not be able to get through to all floors of multiple floor buildings. Professional, safe, reliable and excellent customer service, that's our guarantee. Expert Electric completes all major and minor home communications repairs in a quick and efficient manner. High quality and consistent work means every home repair or installation is quickly checked off your list so you can officially get it off your mind. 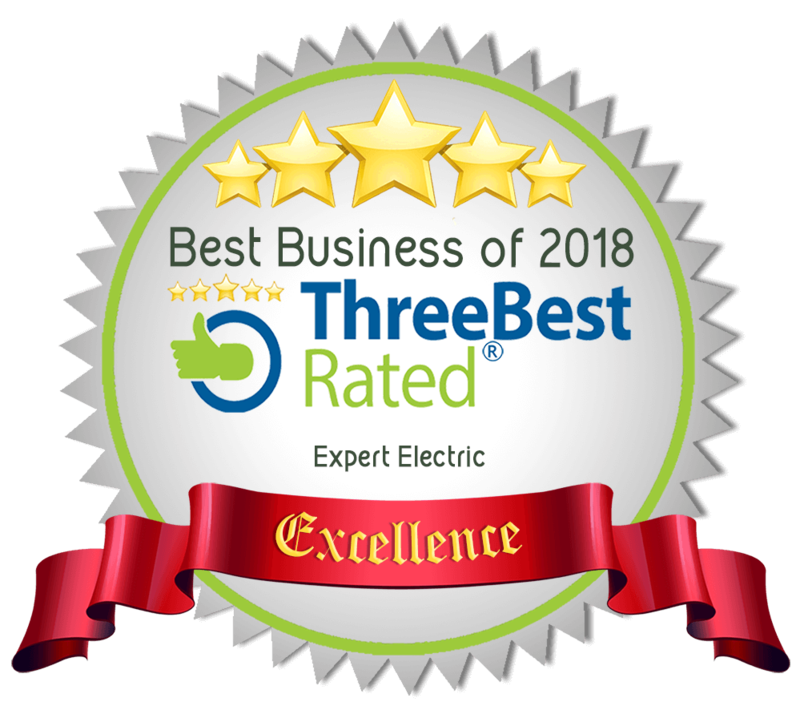 For all repairs, Expert Electric will perform a complete diagnostic of the location wiring system and components and will provide recommendations on replacement and utilization of existing wiring.